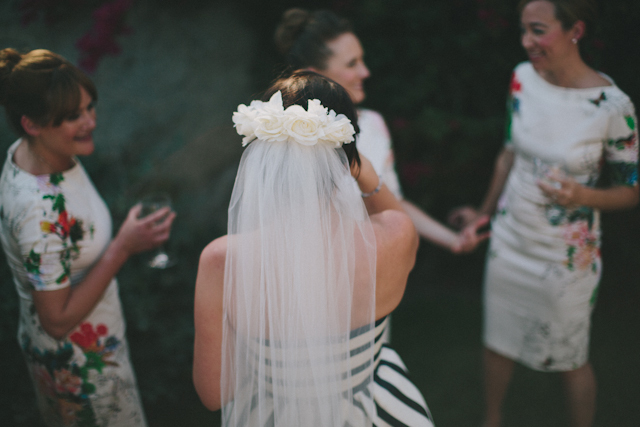 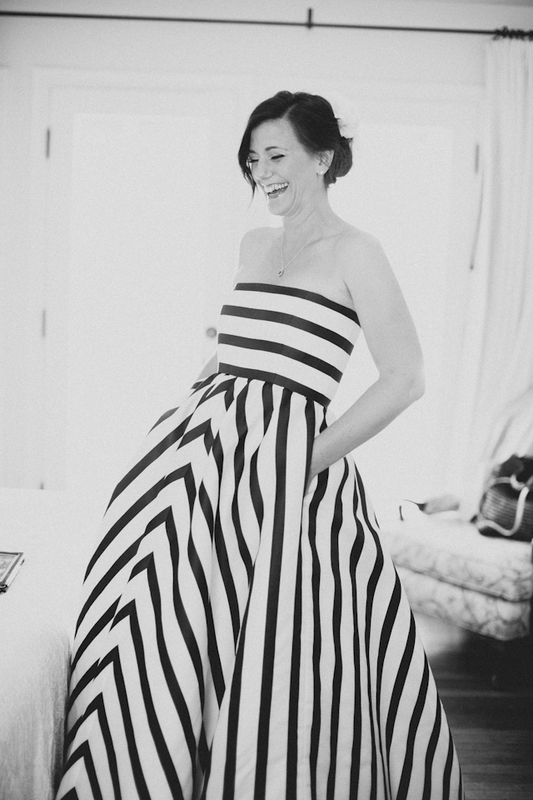 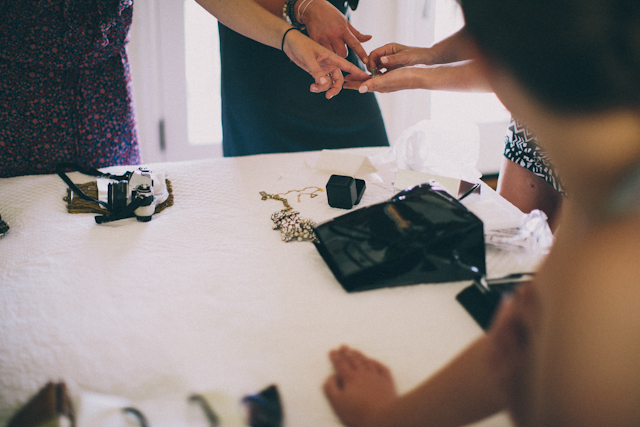 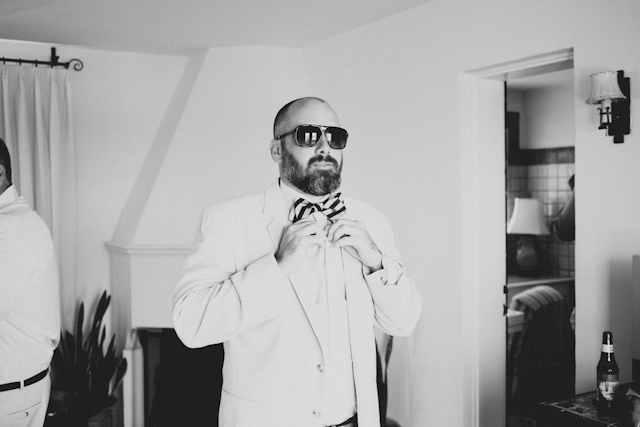 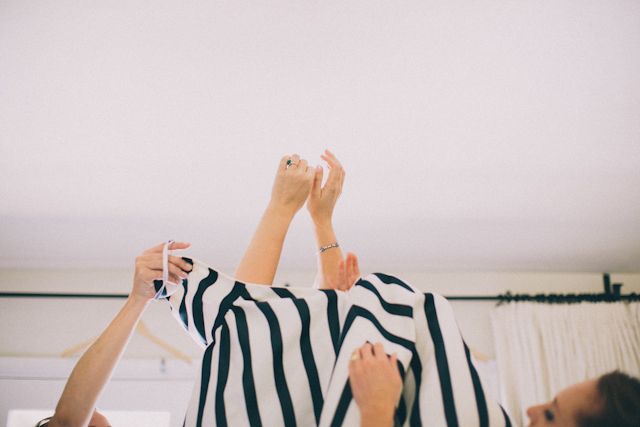 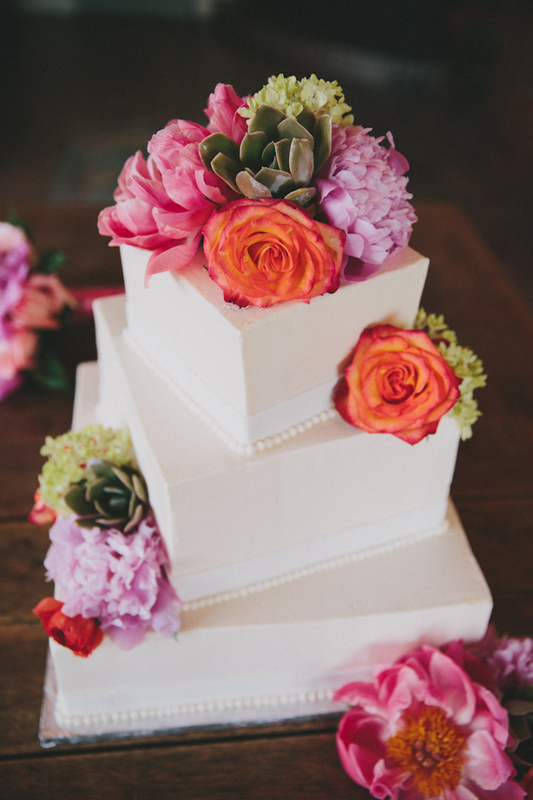 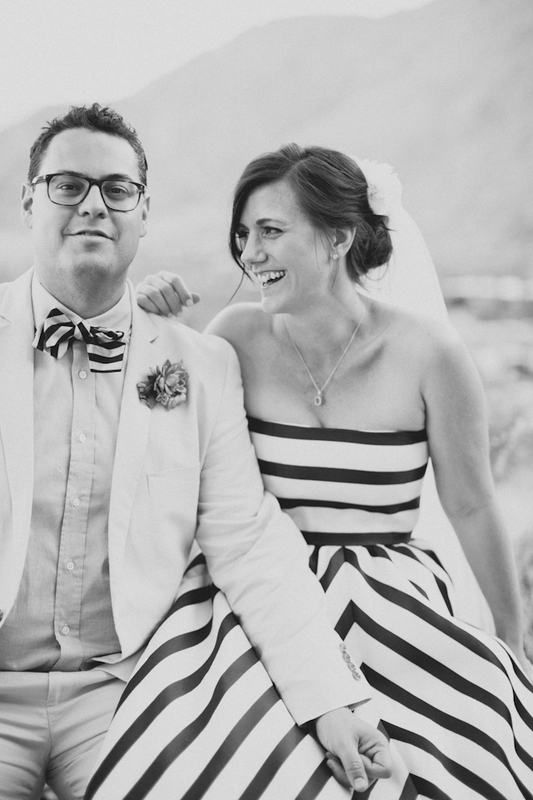 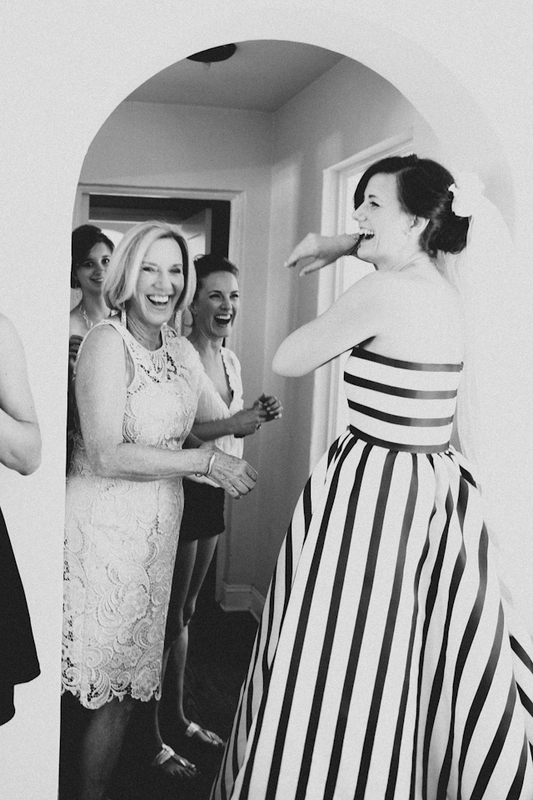 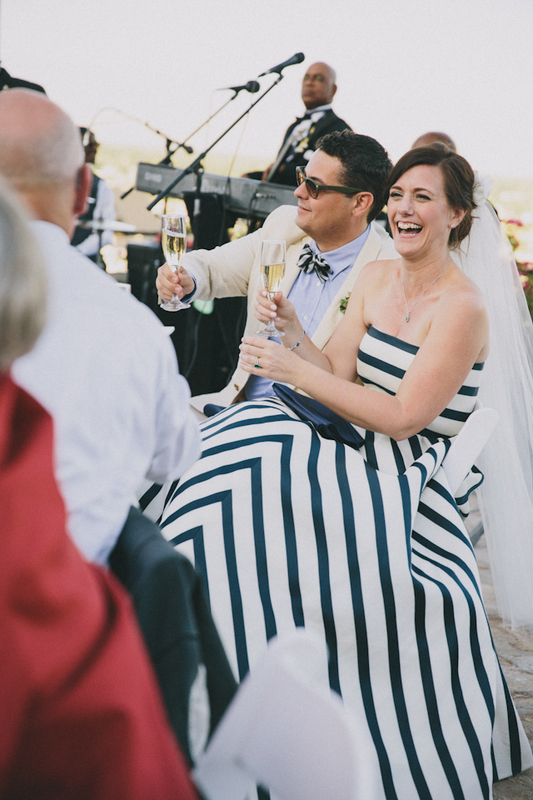 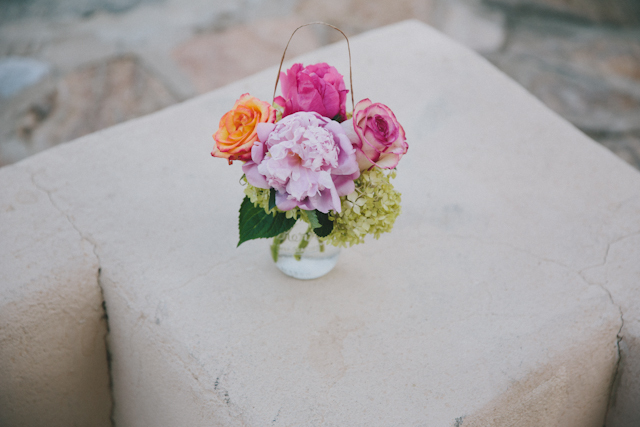 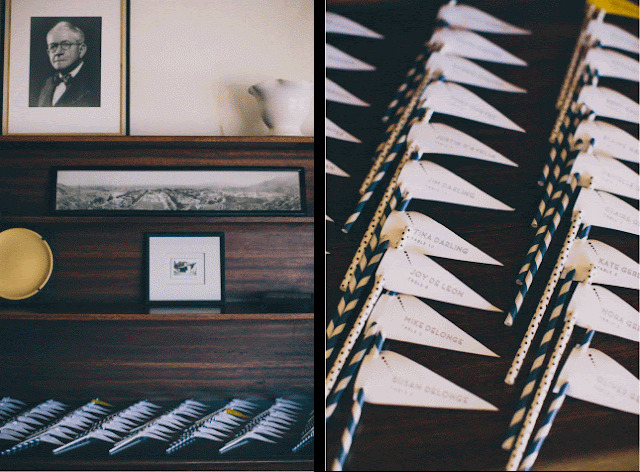 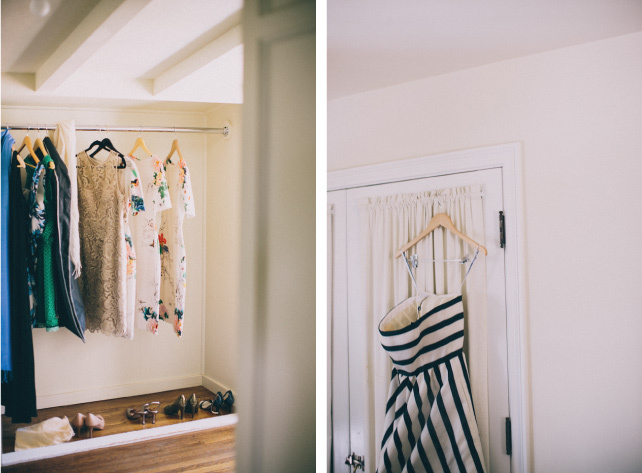 We are a little (OK, a lot) late in sharing this wedding with you (it was shared on Style Me Pretty last month!) 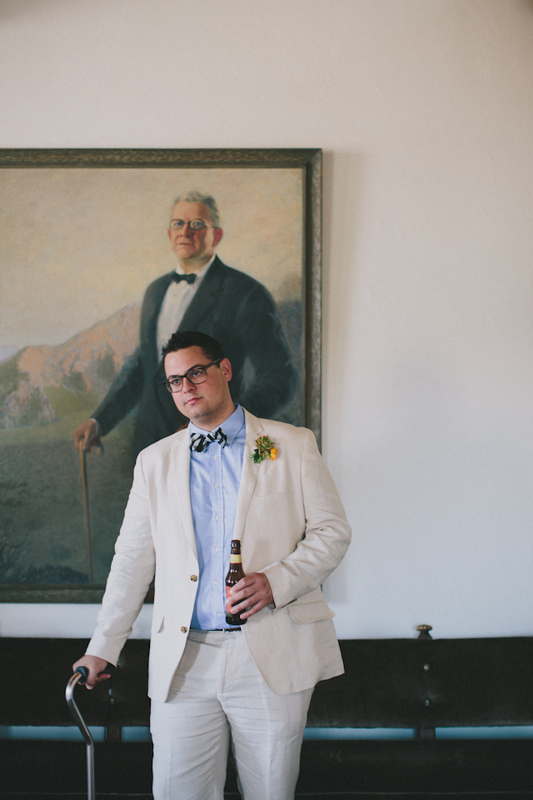 But holy heck, is it a good one. 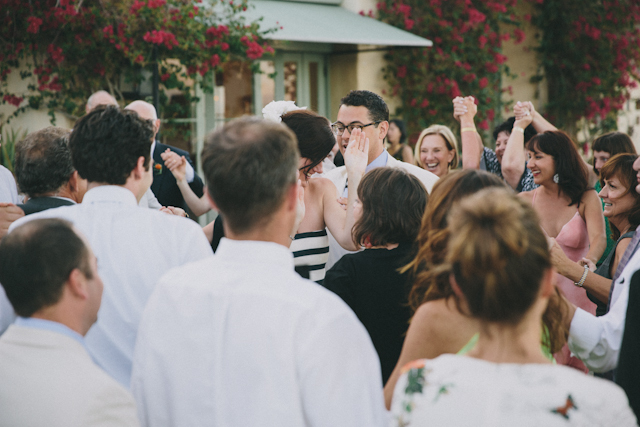 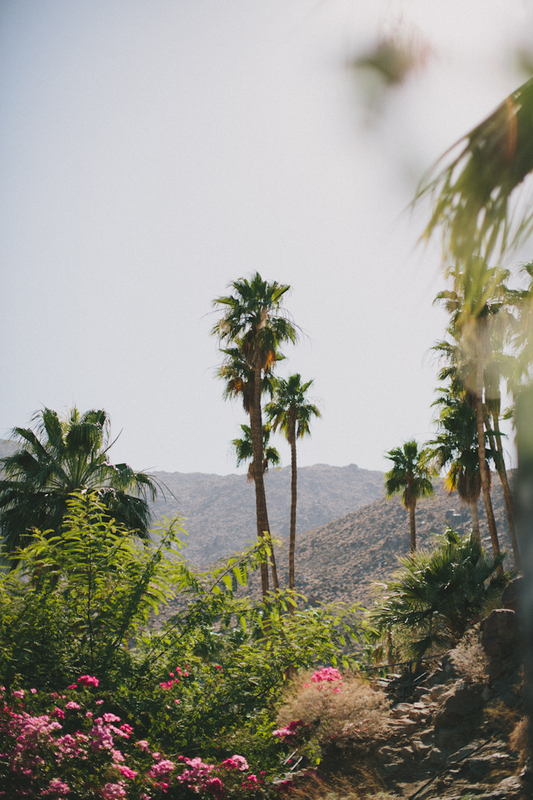 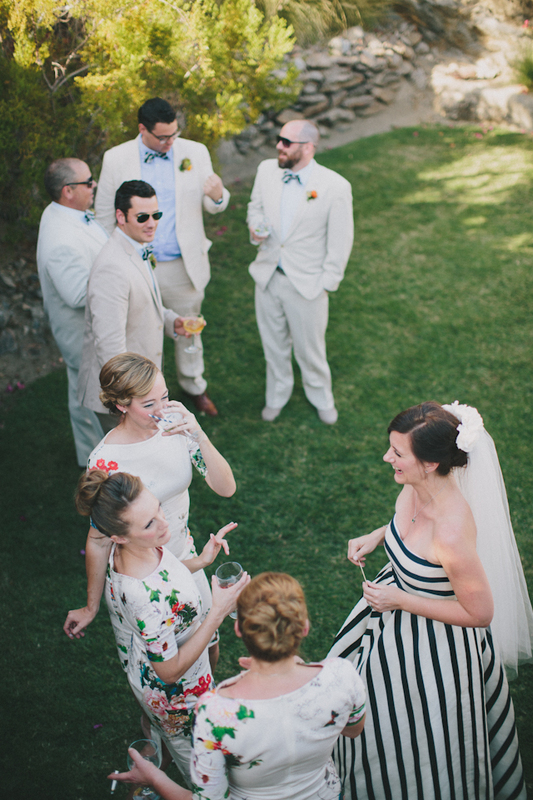 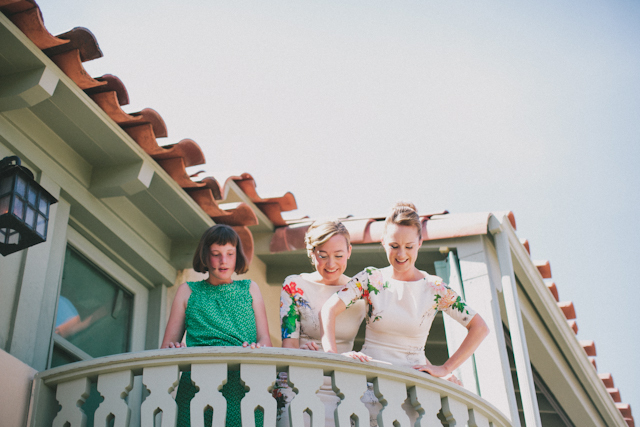 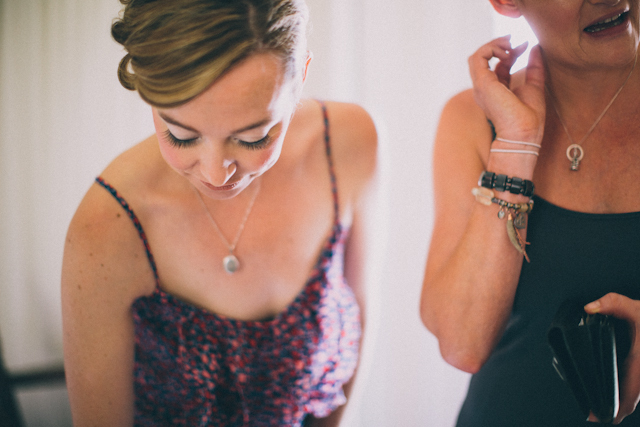 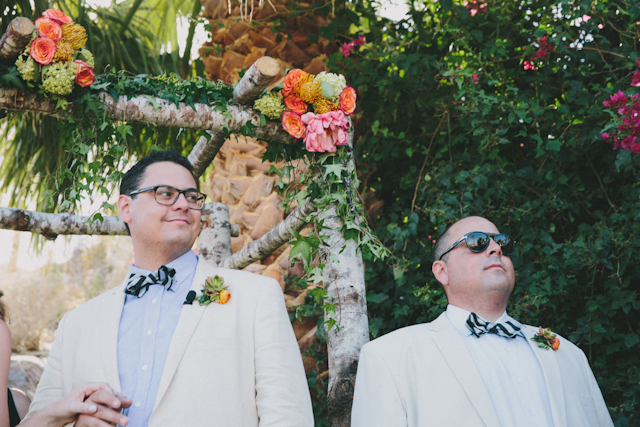 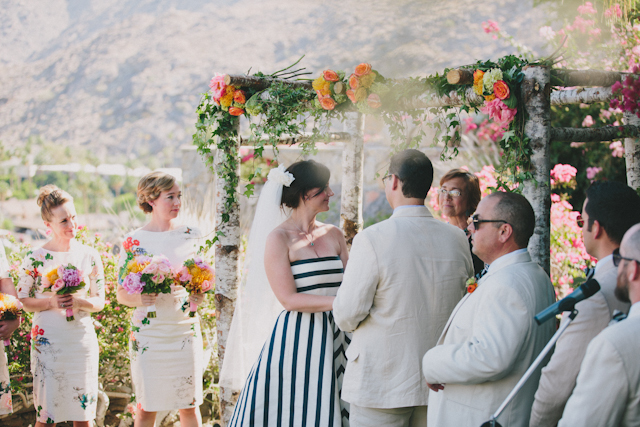 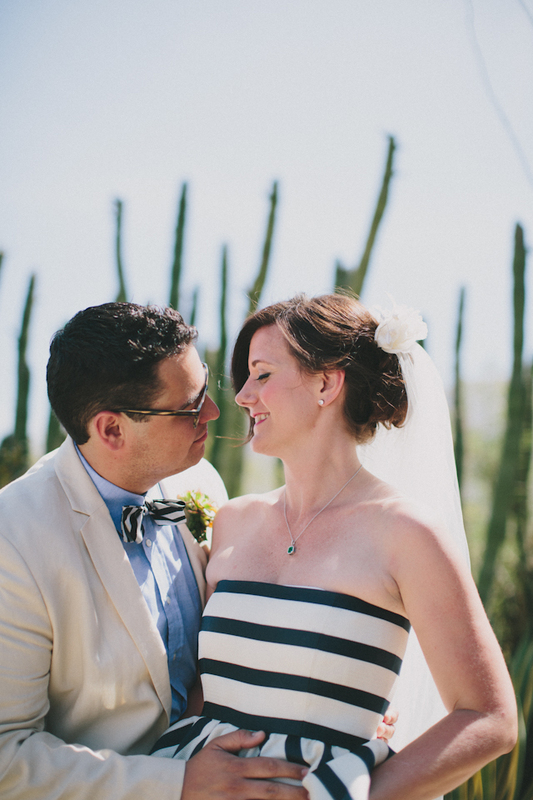 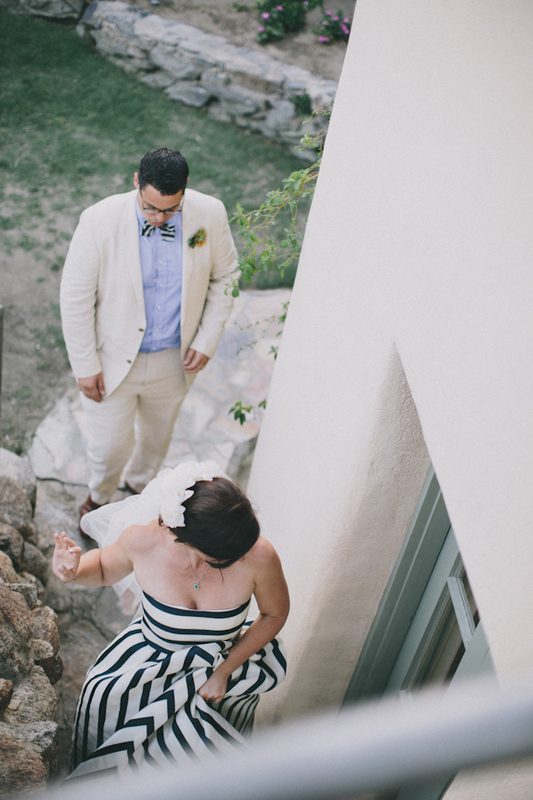 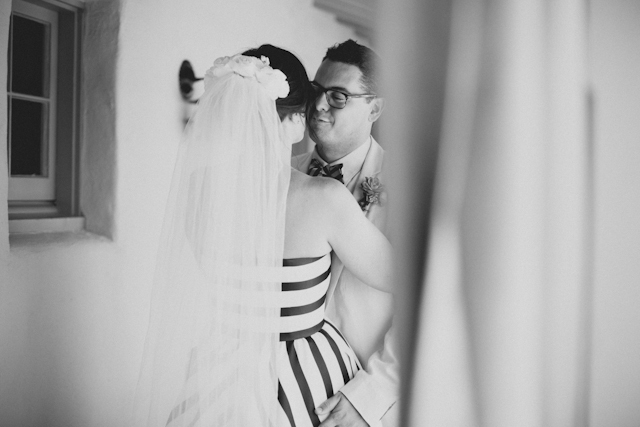 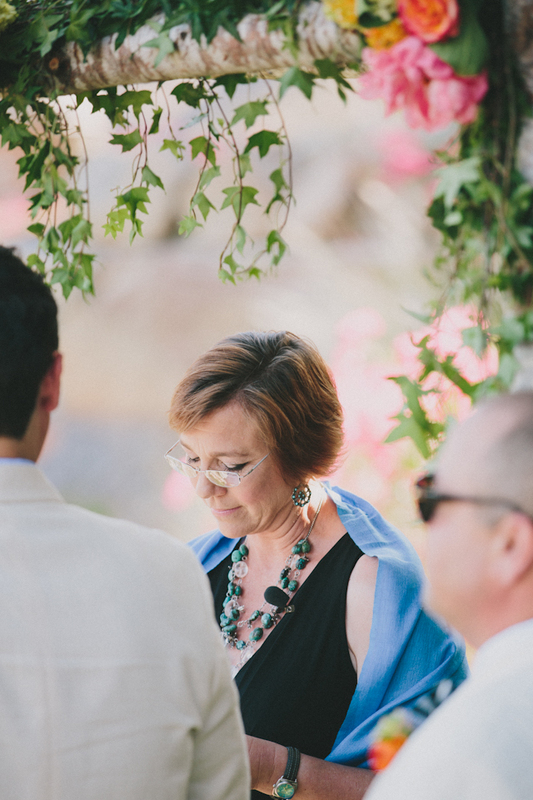 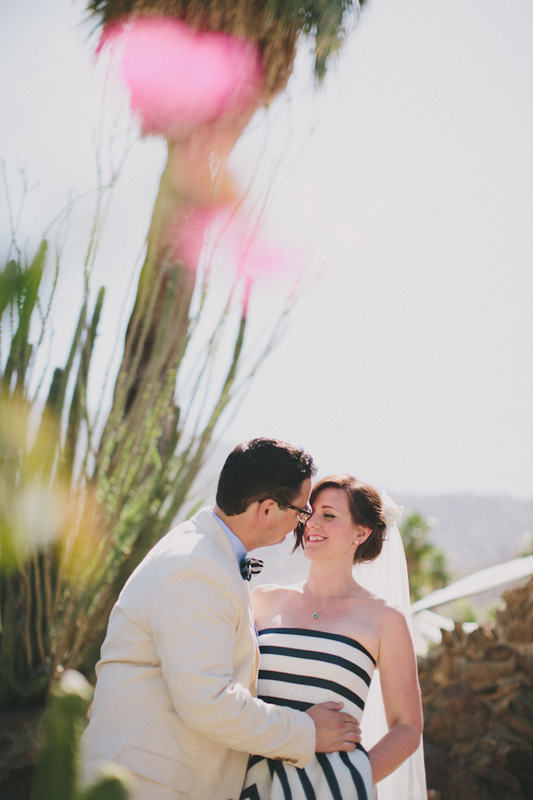 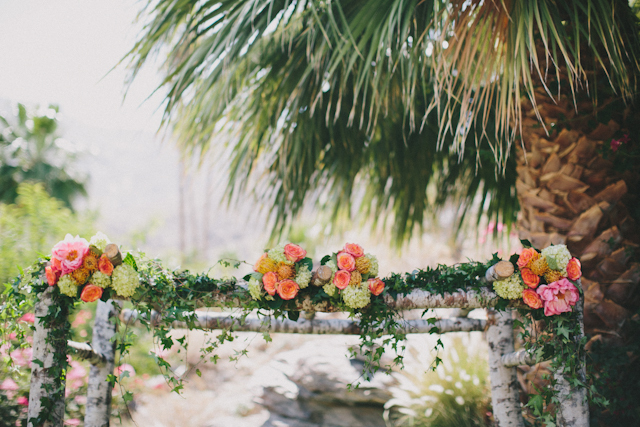 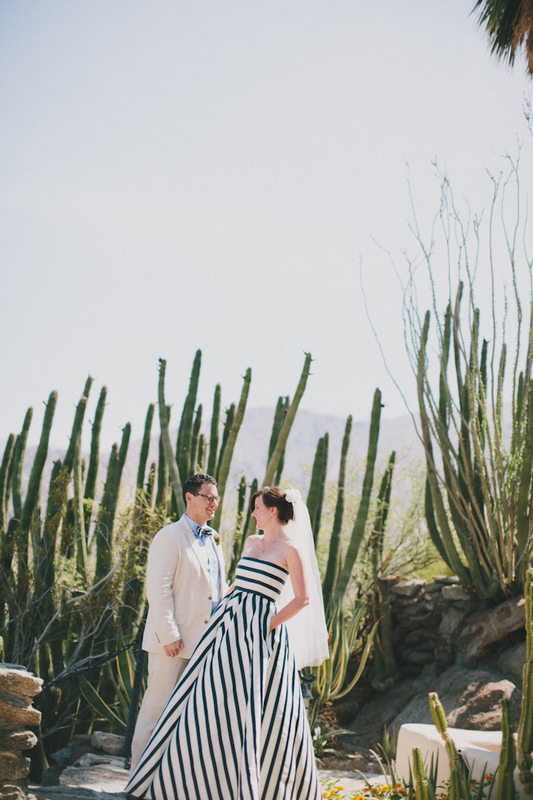 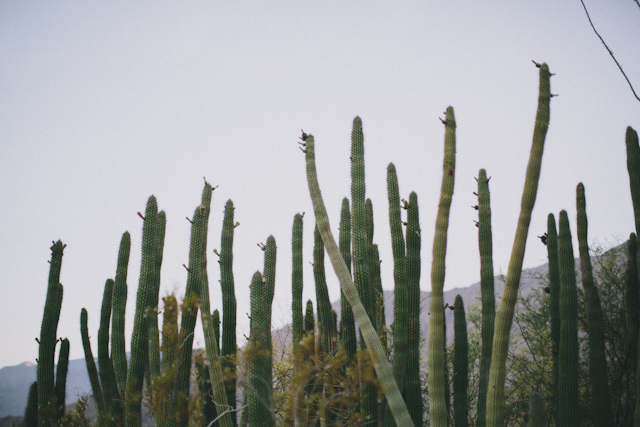 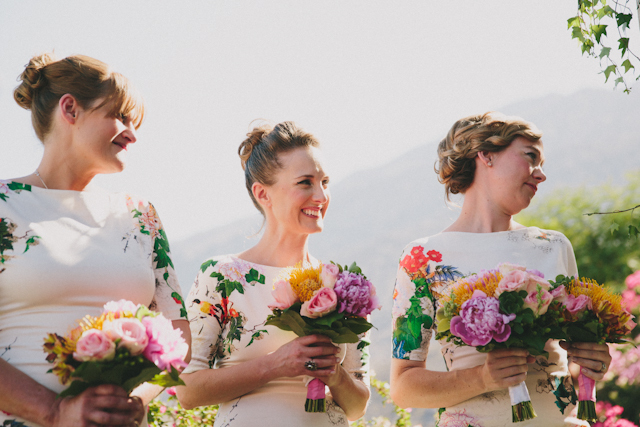 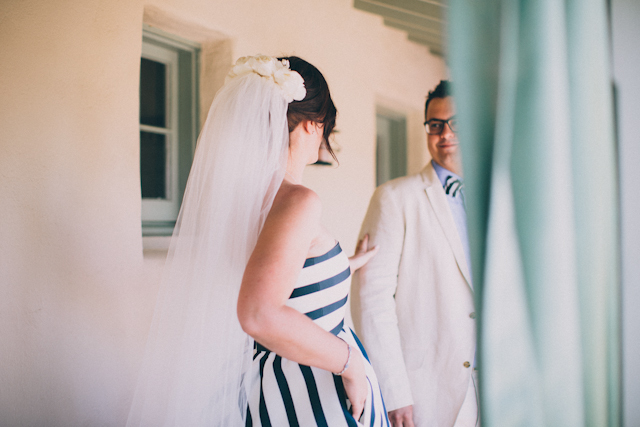 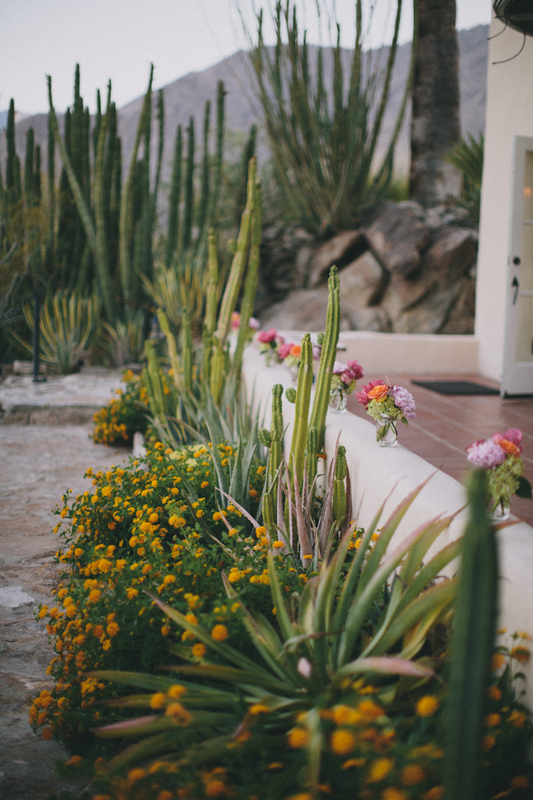 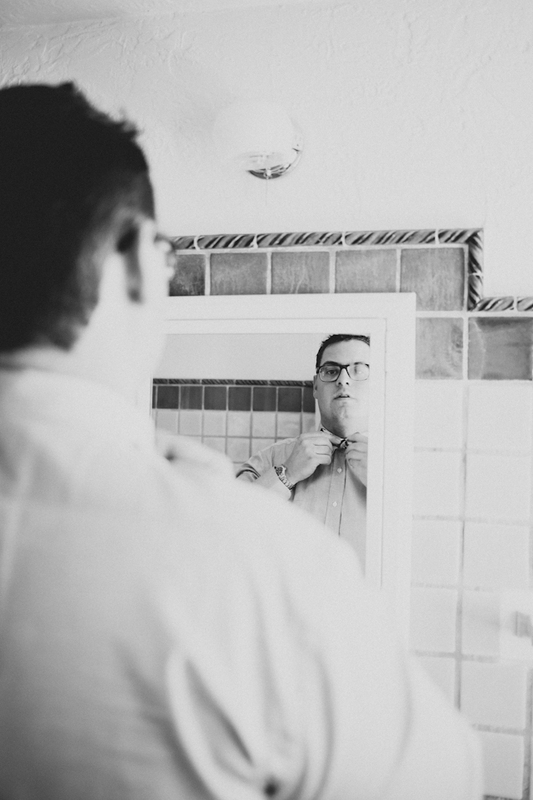 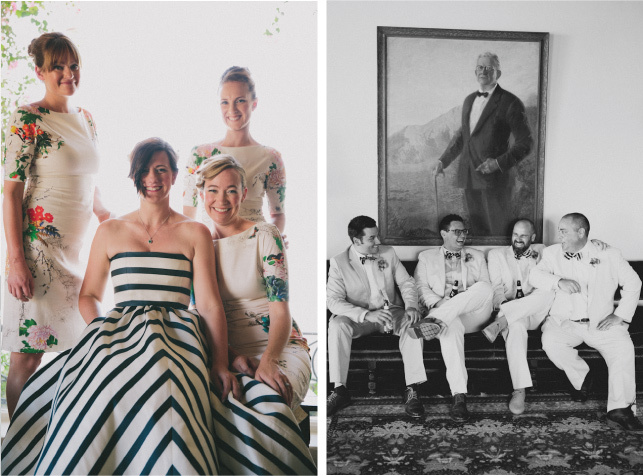 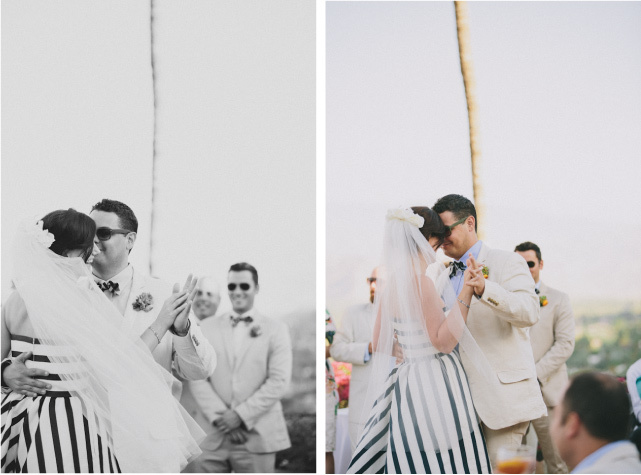 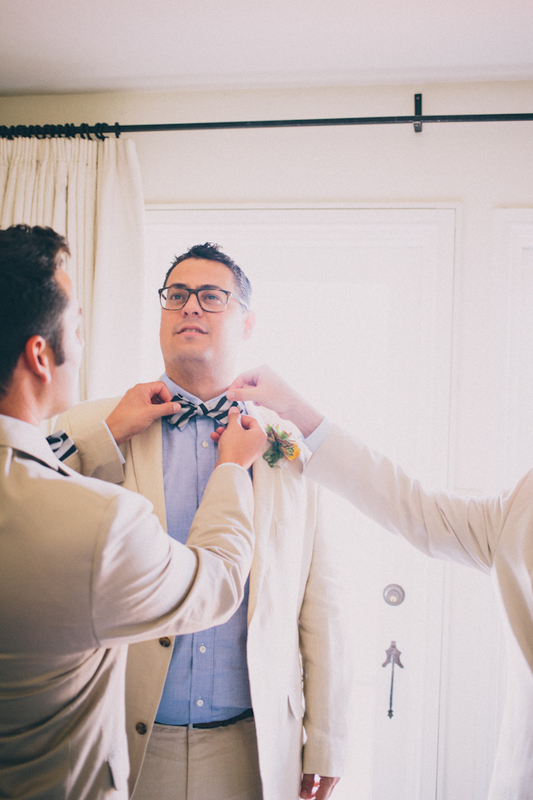 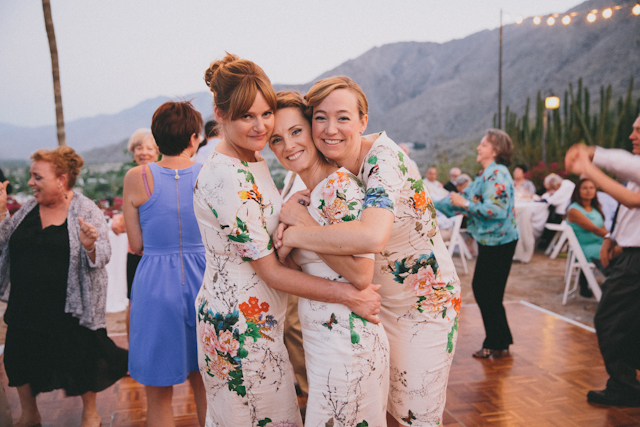 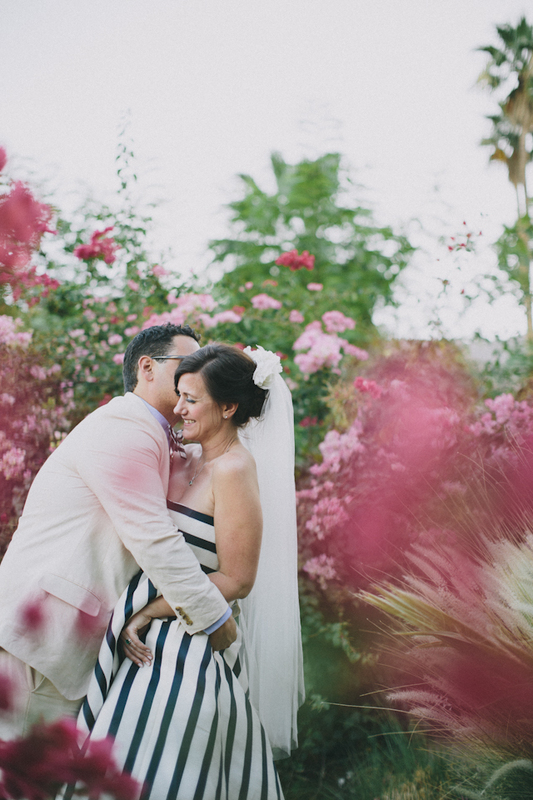 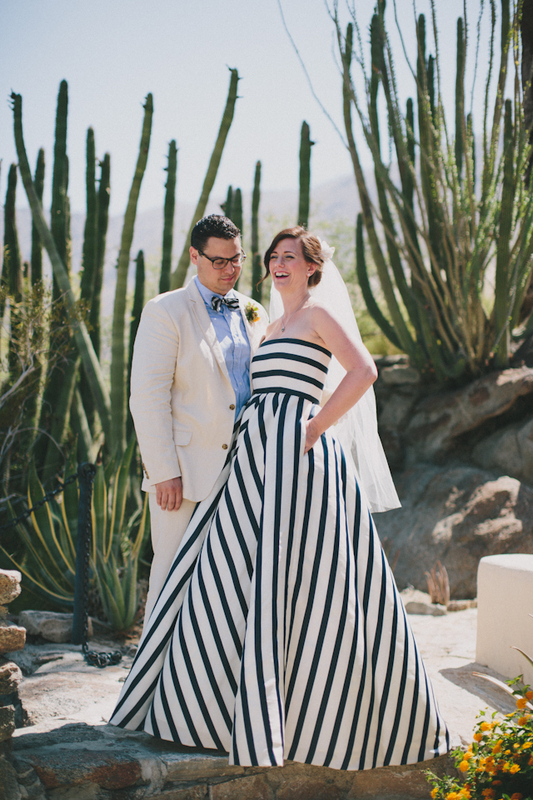 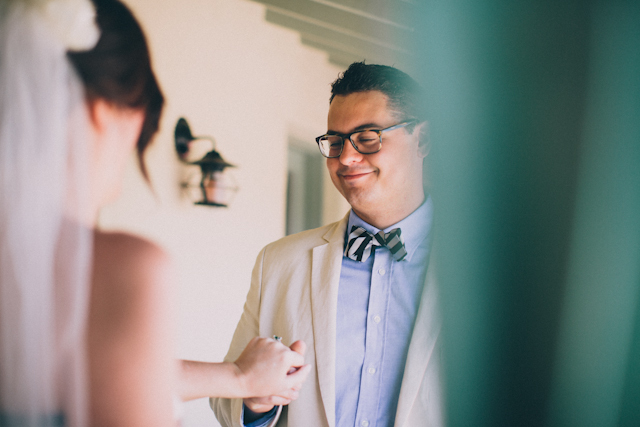 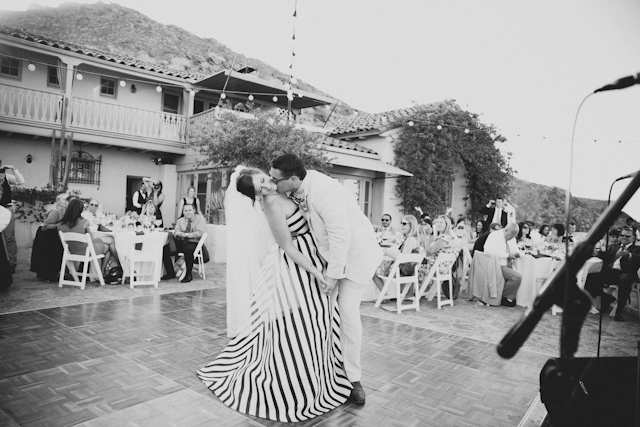 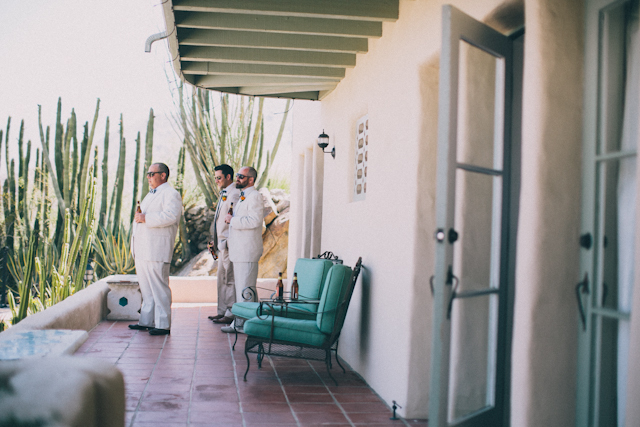 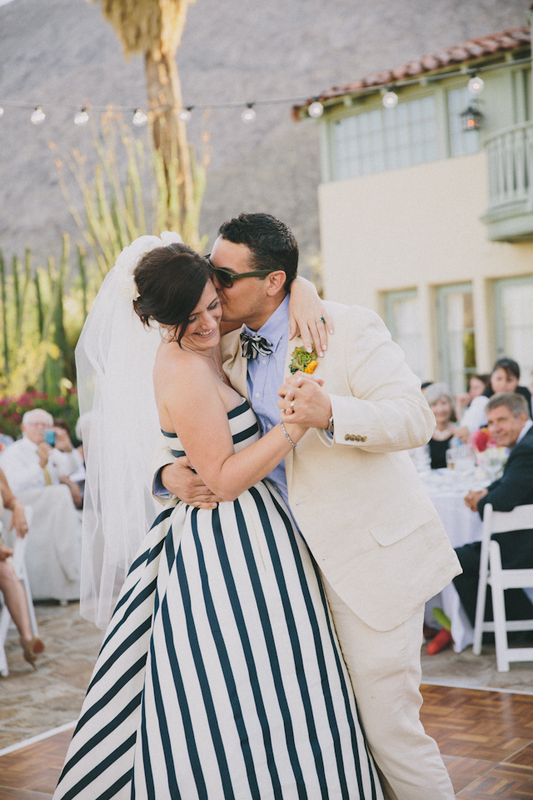 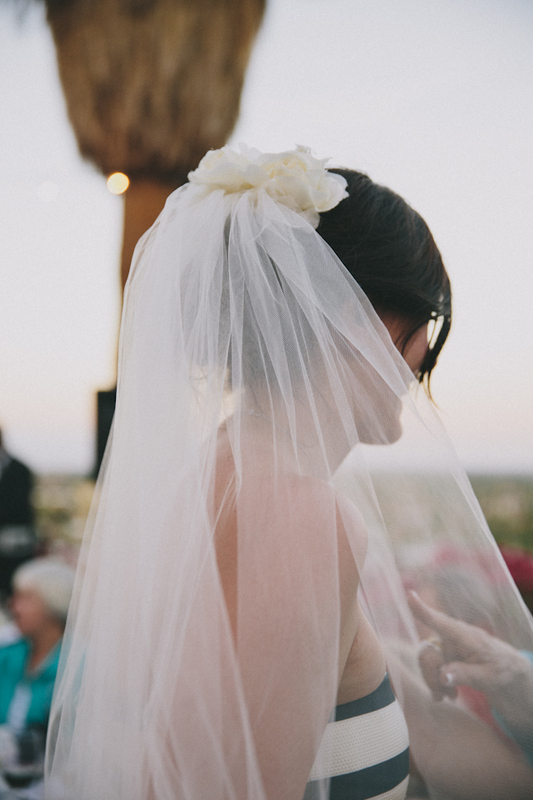 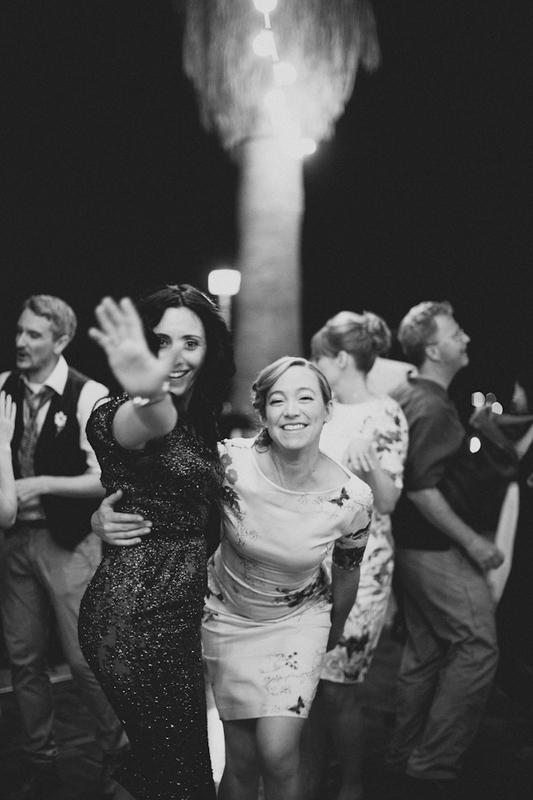 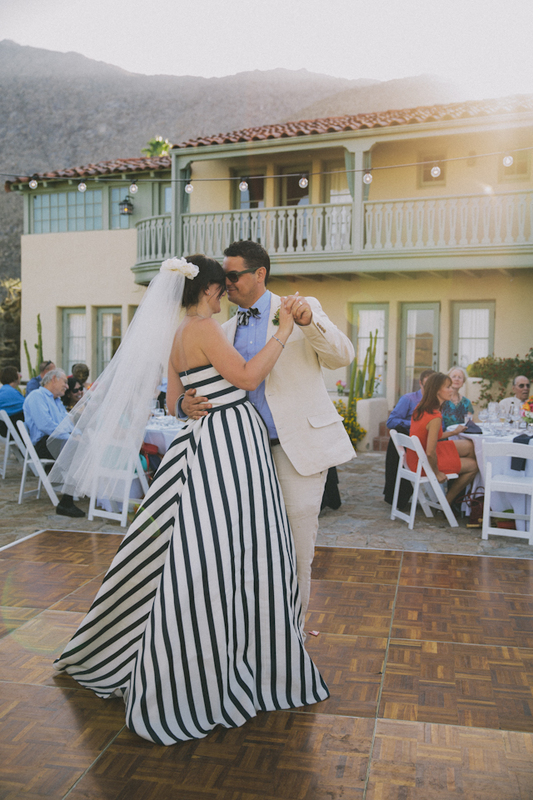 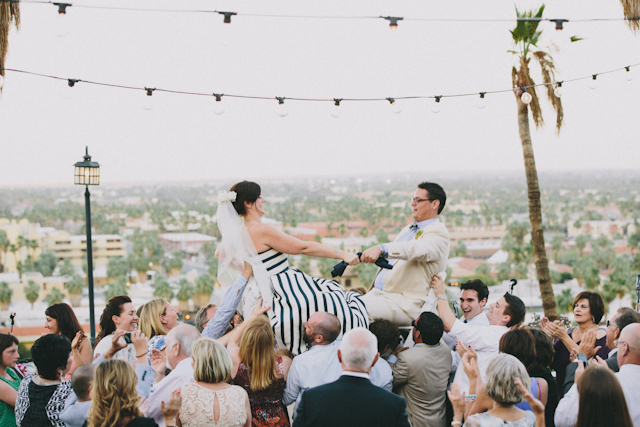 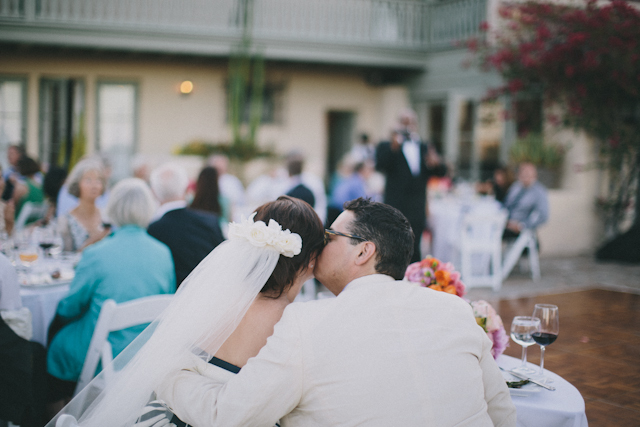 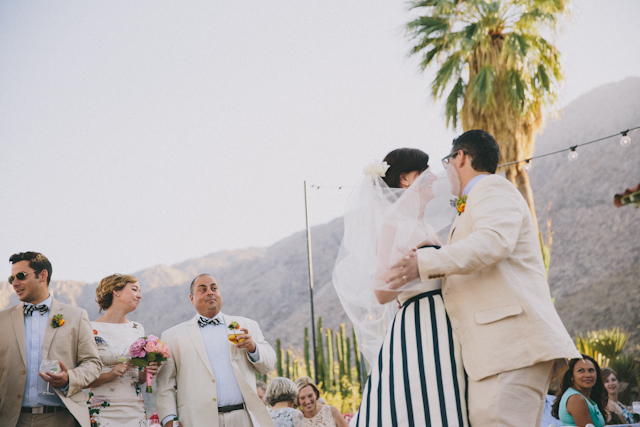 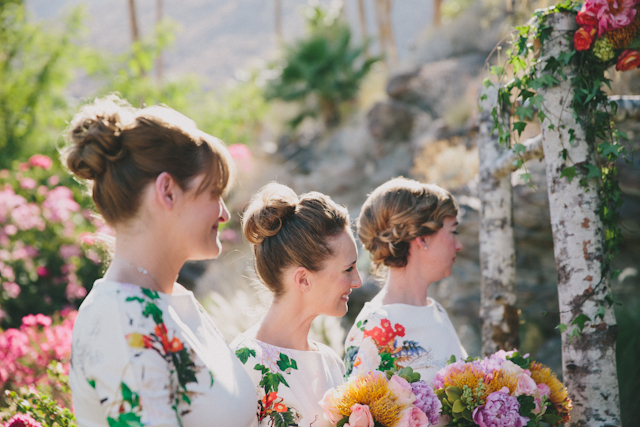 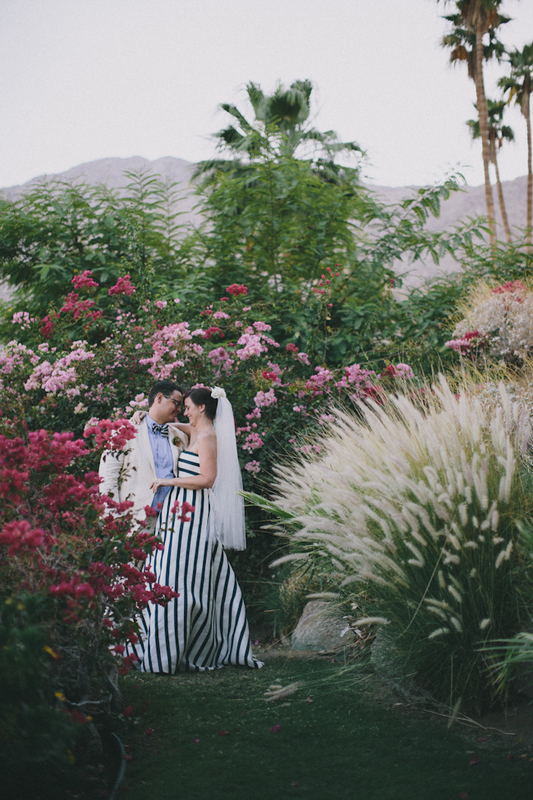 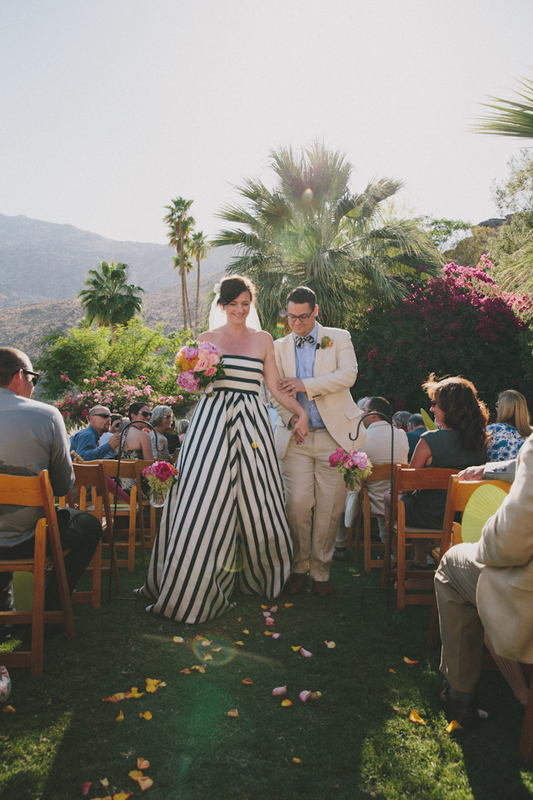 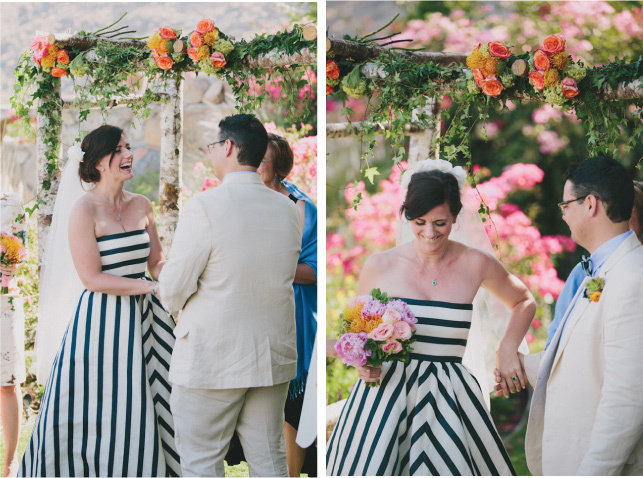 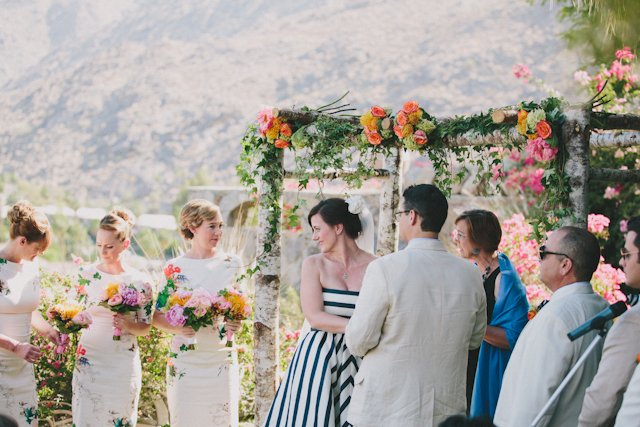 Carrie + Nick got married at the O’Donnell House in Palm Springs, the prettiest little venue that holds it’s own even without any decorations, with epic views of the city and set right up against the mountains. 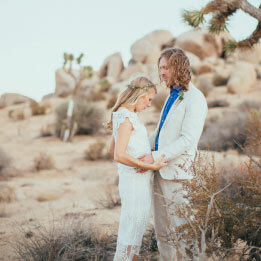 Sunset was so pretty! 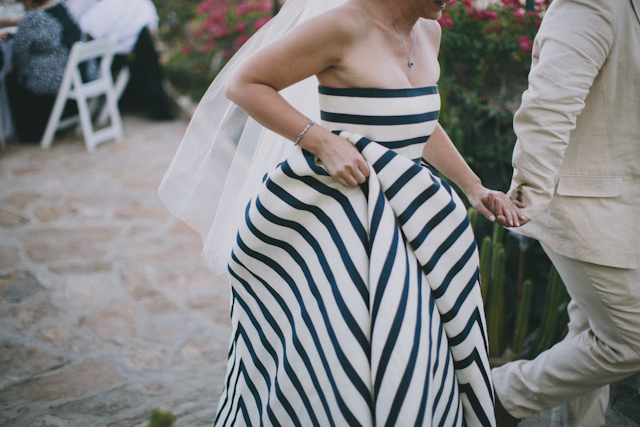 But the real story here is Carrie’s mind blowing Oscar De La Renta gown. 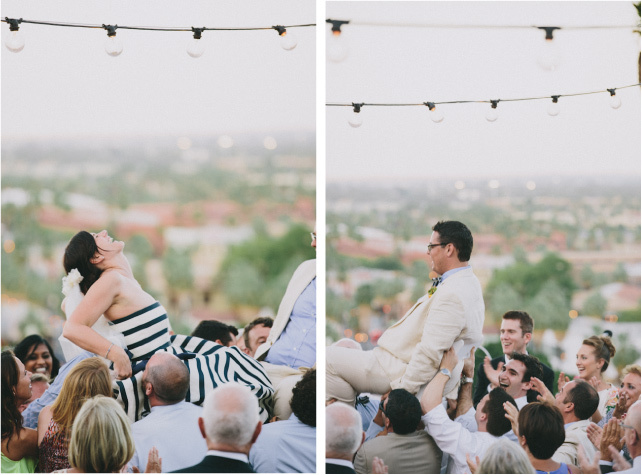 Can you even handle it???? 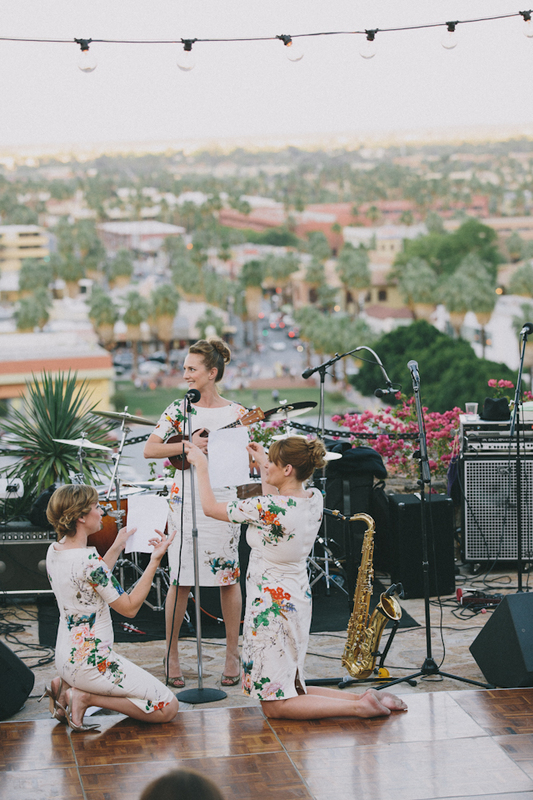 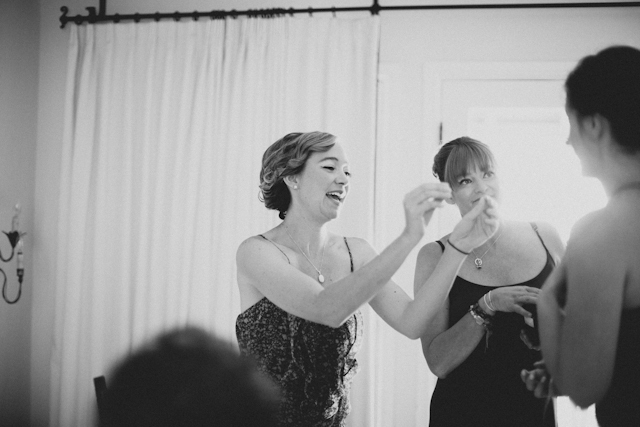 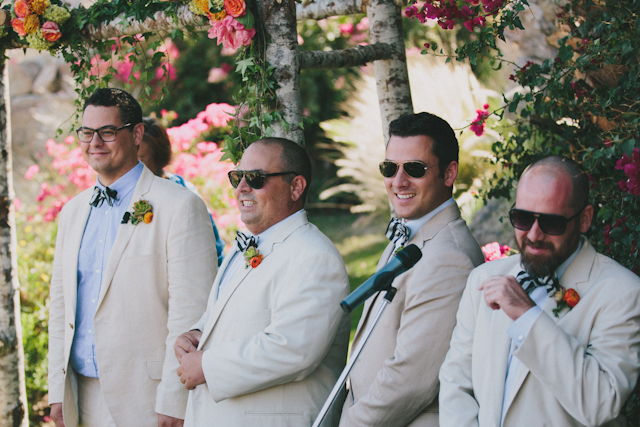 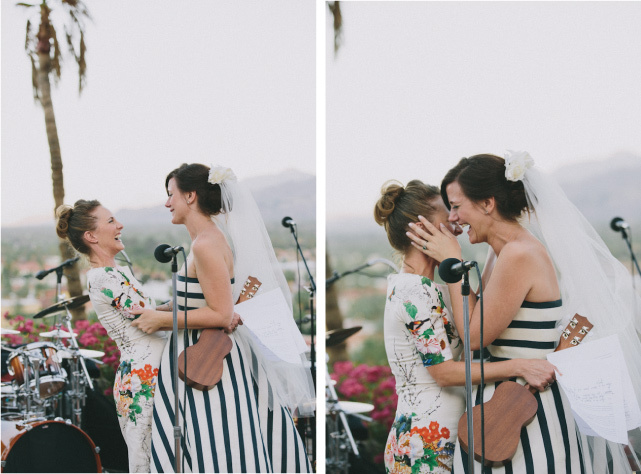 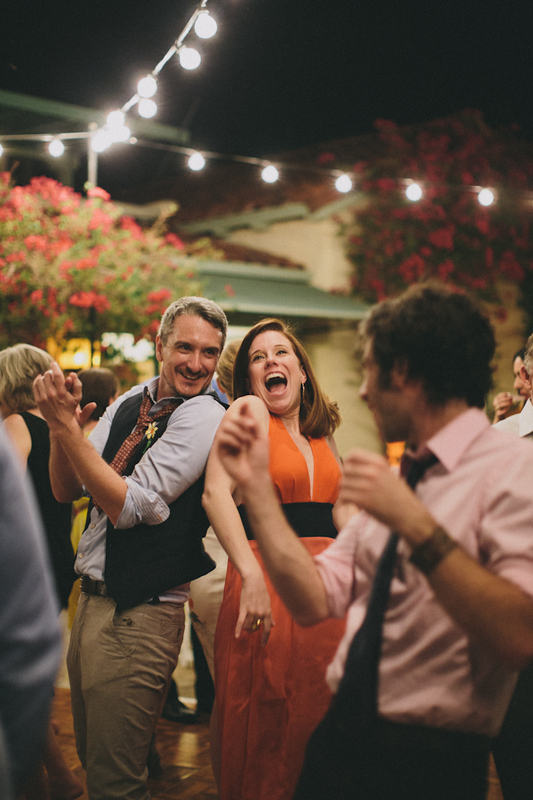 They had the sweetest ceremony officiated by Carrie’s own sister, then partied down to the super fun Blue Breeze Band. 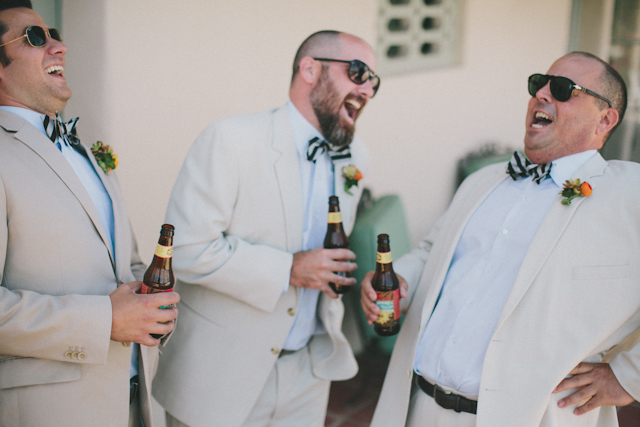 Man, we love our job. 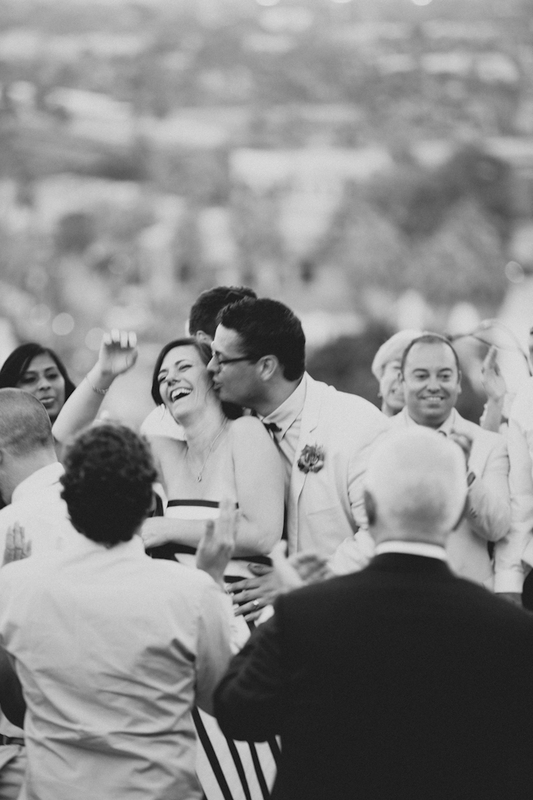 Everyone looks so happy, so in love, and so E’ffn good!!! 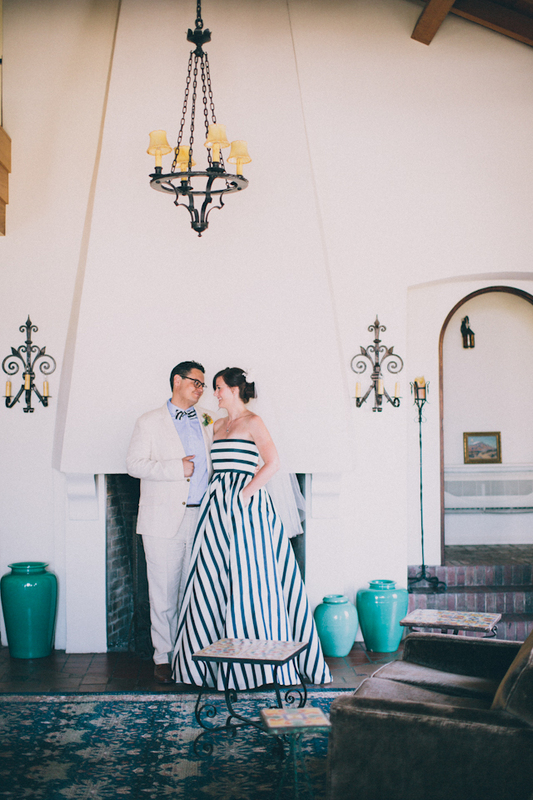 Congrats to the lovely couple!